Audioboom / What's the Future of DACA? Activist Belén Sisa talks about the future of the Deferred Action for Childhood Arrivals (DACA) program. Belén was in Washington, D.C., on Thursday to participate in a massive DREAM ACT demonstration and was one of more than one dozen people arrested during the protest at the Hart Senate Office Building. 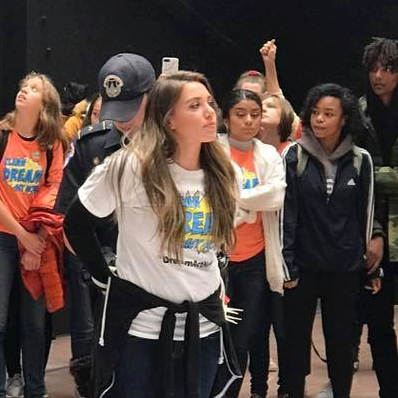 Thousands of high school and college students had traveled from as far away as Washington state and Arizona in an effort to keep politicians focused on the struggle for immigrant rights. Two Months After Hurricane María and Unity for Puerto Rico?